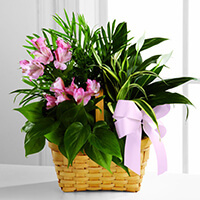 To send flowers to the family of John Douglas Lind, please visit our Heartfelt Sympathies Store. We would like to express our sorrow and condolences to you and your family. Our thoughts and prayers are with you during this time!